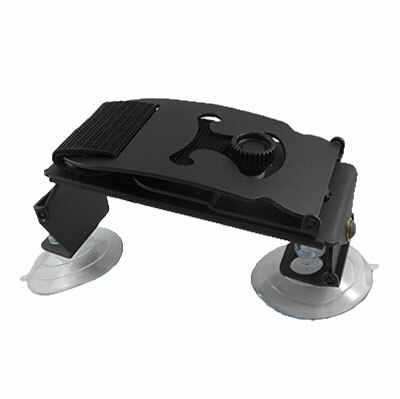 The Tenuto Guitar Support is the smart solution to avoid ergonomic issues associated with the traditional footstool. 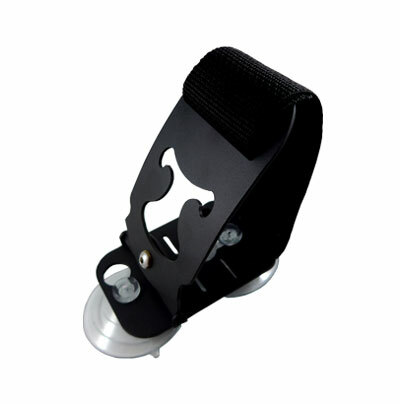 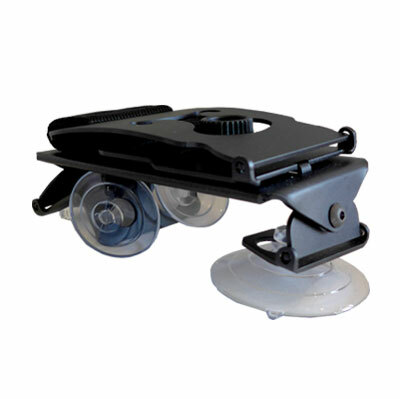 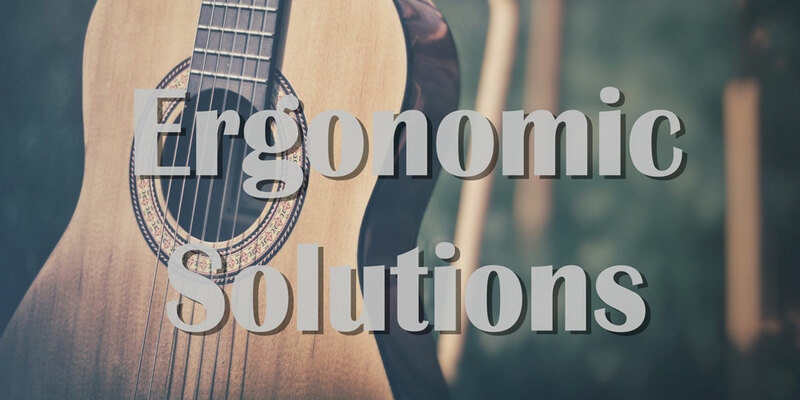 The Tenuto provides a fully adjustable, sturdy and comfortable support, while it folds small enough to fit in the storage compartment of most guitar cases. 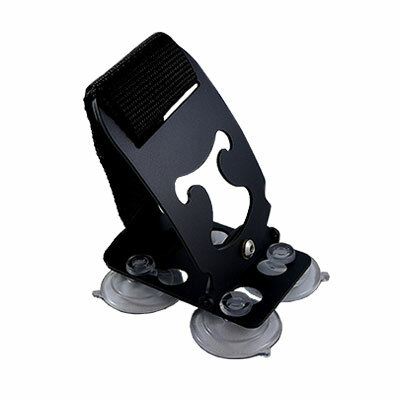 The sturdy, lightweight structure ensures a high-quality product to assist both professional and amateur players to enjoy the Tenuto for many years. 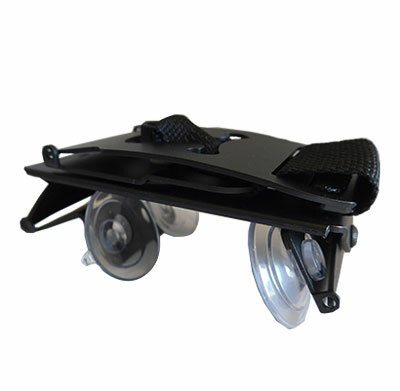 Each Tenuto comes with a soft felt storage bag. 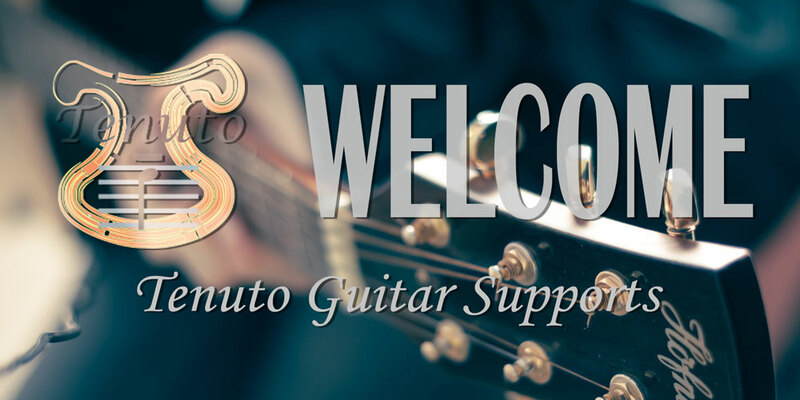 The Tenuto is known as the preferred guitar support by professionals, teachers, and amateurs. 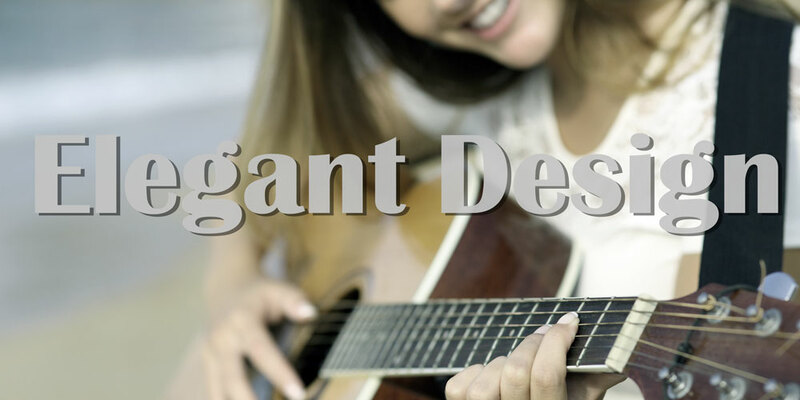 The design of the Tenuto provides a comfortable, adjustable and lightweight support, which can easily be transported in a guitar case. 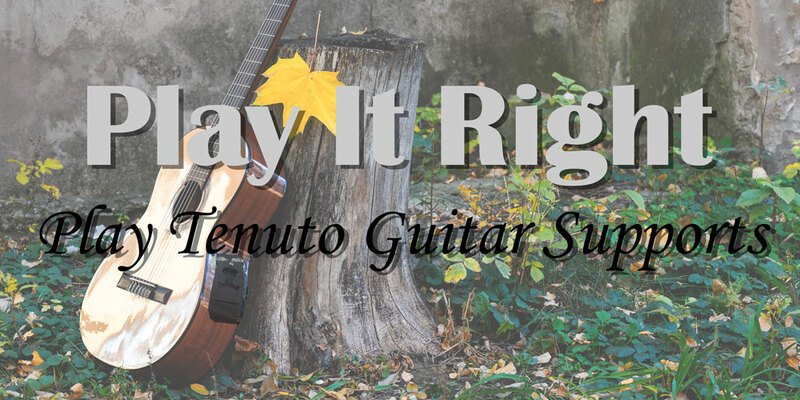 Which Tenuto is Right For You?